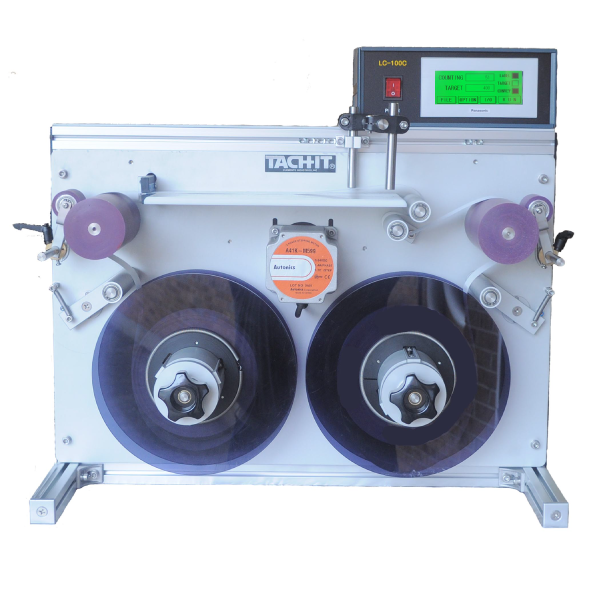 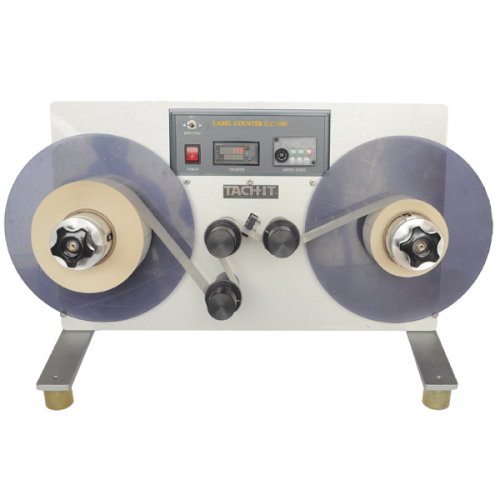 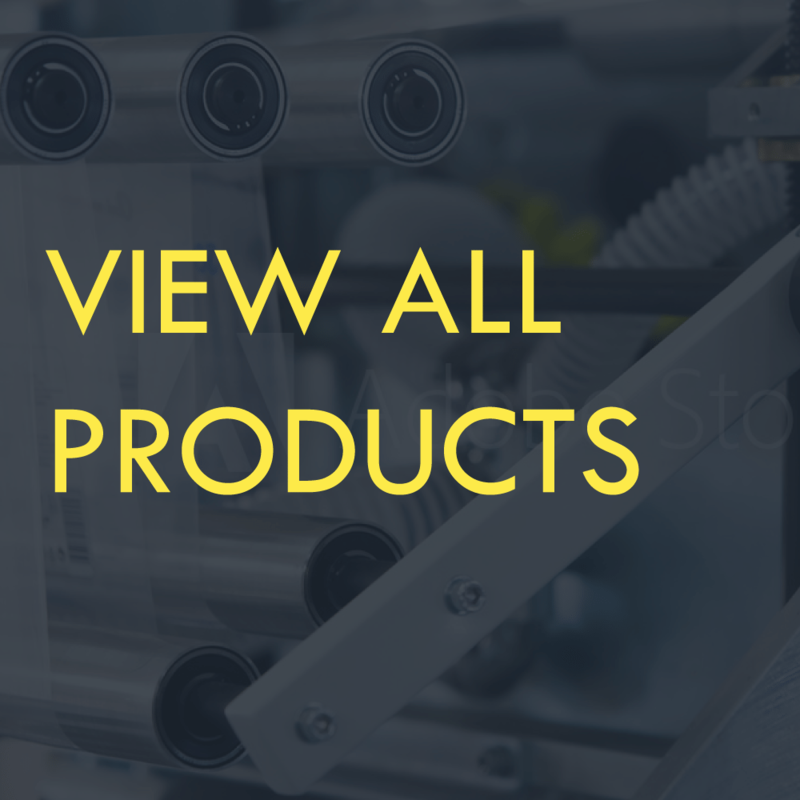 The LC-100C Constant Speed Label Counter can be used for a multitude of applications including pharmeceuticals, medical packaging, military, sensitive and valuable products, and anywhere a label printer, scanner or verification needs to be placed. 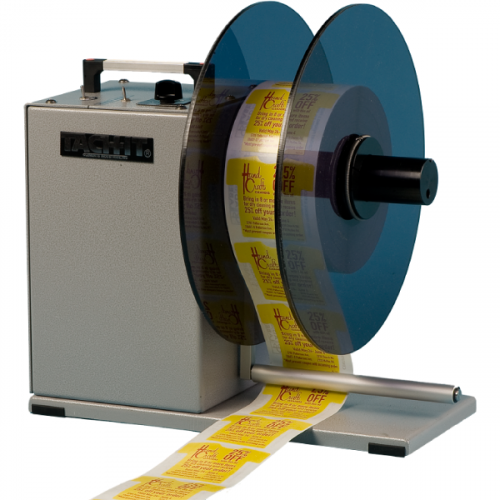 Because the labels will always travel at a constant speed, printing, scanning and verification systems can be easily mounted to the machine. Equipped with a large flat platten for easy reading of the labels as they travel from core to core, the LC-100C has a small table top design, easy to use touch screen control system, can feed continually or at a programmable intermittent intervals and quick release chucks for 3 inch cores.